Roger Federer has withdrawn from the Paris masters. The Swiss maestro made the last minute decision late on Sunday, taking into consideration his preparation for the final event of the year, the ATP World Tour Finals in London. As defending champion in Paris, the decision was difficult for the Swiss, but one he said was the only right one to make. Federer is in his 302nd week as world #1 today but due to skipping the Paris masters, has given up his position to Novak Djokovic (starting November 5) as well as for 2012. 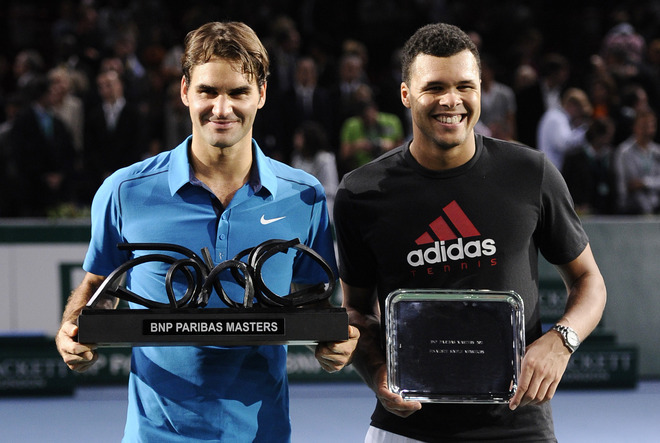 Reclaiming #1 will come in 2013 at the Australian Open.